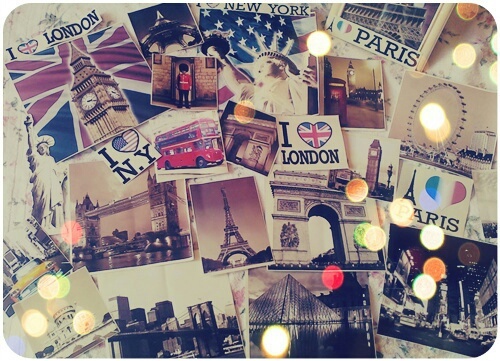 The list of dream cities could be endless. From Prague to Rio de Janeiro to that small city in Africa. But if you are a Banking and Finance Enthusiast, these 5 cities below are sure to get you excited, on a short holiday or even for a longer work stint. Here’s a snapshot of my experiences in each of them. Editor’s Note – InsideIIM is conducting a workshop on ‘Konversations on Finance Careers’ in Kolkata on 19th January 2019 and in Mumbai on 2nd February 2019. An opportunity to meet FinGods and start building your Career in Finance. To register for the workshop in Kolkata, click here. To register for the workshop in Mumbai, click here. The mecca. The capital. The undisputable nerve centre of finance on Earth! I landed up in New York on a much-needed breather from my finance job in Mumbai in the summer of 2013. I wanted to stay away from finance (and finance professionals!) as much as possible and even scoffed at suggestions of taking a photo with the famous Charging Bull on Bowling Green. But, a casual stroll along Wall Street (just out of curiosity, of course :P) found me in front of the Stock Exchange building, looking up the massive white steps. Goosebumps ensued, and I was silent for a while as I gazed at the largest stock exchange by far. 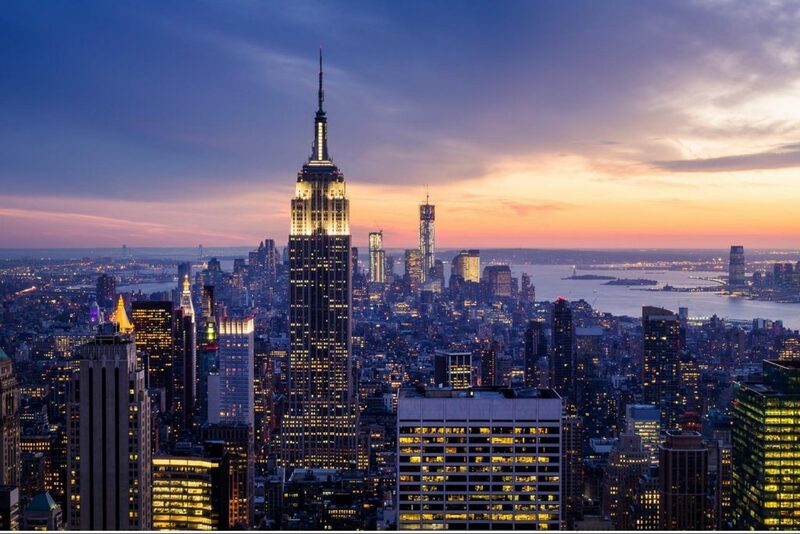 The iconic landmarks and streets in Lower Manhattan are sure to fill any finance aspirant with excitement and ambition, so any decent banking or financial services opportunity in New York is worth grabbing with both hands. London is dear to fans of many things – Tennis, Shakespeare, Football amongst others. 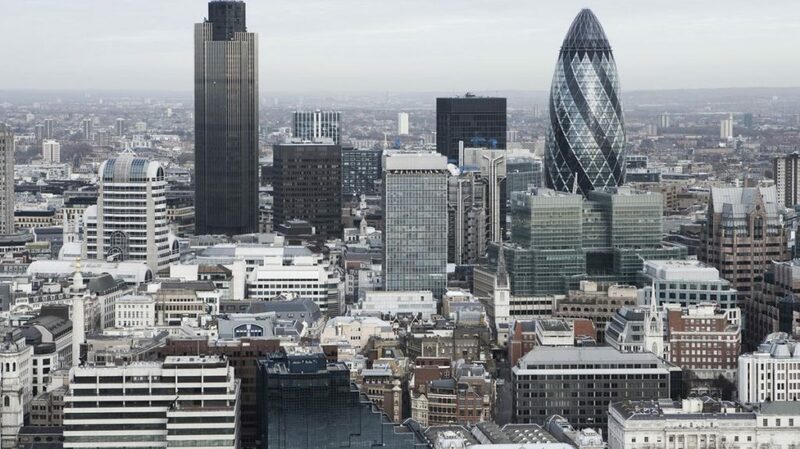 And for those to whom a banking and finance career is dear, The City is a must-visit. The pace didn’t seem as cut-throat as New York, but hanging out with my friend in financial services told me that the hours are definitely as demanding! I personally don’t love London; the grey weather is plain depressing. Nevertheless, identifying the well-known skyscrapers in the financial district, especially with their nicknames (Shard, Gherkin, Walkie-Talkie, Cheesegrater, etc.) was a lot of fun. Of course, the financial behemoths are now not just contained within the Square Mile. So, the true banking and financial services enthusiast probably needs to extend his itinerary to cover Canary Wharf in the eastern part of the metropolis. Immaculate. That’s the first word that came to my mind when I landed in Singapore. After few years of interactions with the country in different ways, Convenient is another word I associate with it. 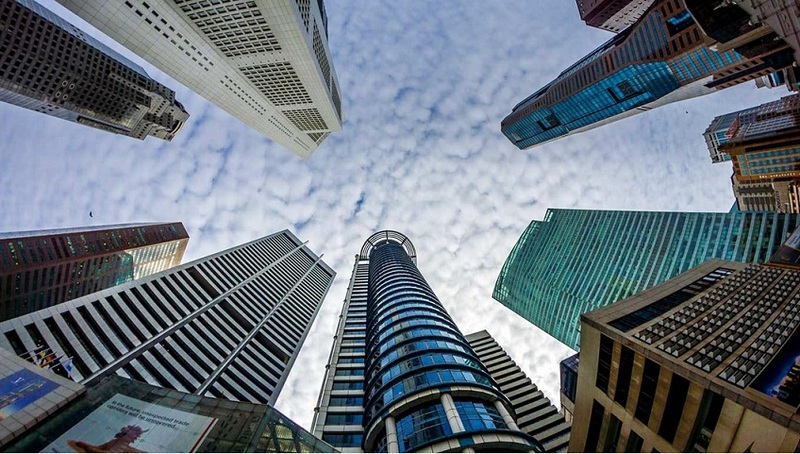 For a person who has lived in India all her life, it is amazing how convenient it is to do business and carry out financial transactions in Singapore. Little wonder that every reputed bank or financial institution has an office in this Asian hub of finance. I would recommend that every Indian banking and finance enthusiast aim to do at least a short stint in Singapore, to experience the high level of professionalism and efficiency. Finance was supposed to be the last thing on my mind during my short stay in Sydney. But looking at the sharply-dressed professionals traipsing out of bank offices on Friday evening and gathering at the fancy networking events on George Street reminded me of the swagger and style of the finance world. Sydney doesn’t feel as dense as New York or London, nor is the pace overwhelming (finance professionals in the thick of things here might disagree!). 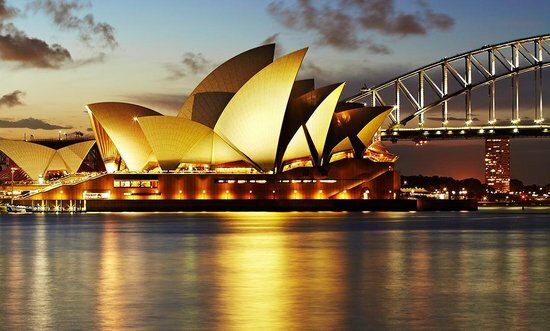 Nevertheless, working (and then partying, of course) in Sydney’s CBD promises an exciting time for any banking and finance aspirant. How do I describe my relationship with Mumbai? ‘It’s Complicated’ probably sums it up best. Despite the love-hate feeling its residents have towards Bombay, it is the place of choice for anyone looking to become part of the finance industry in India. 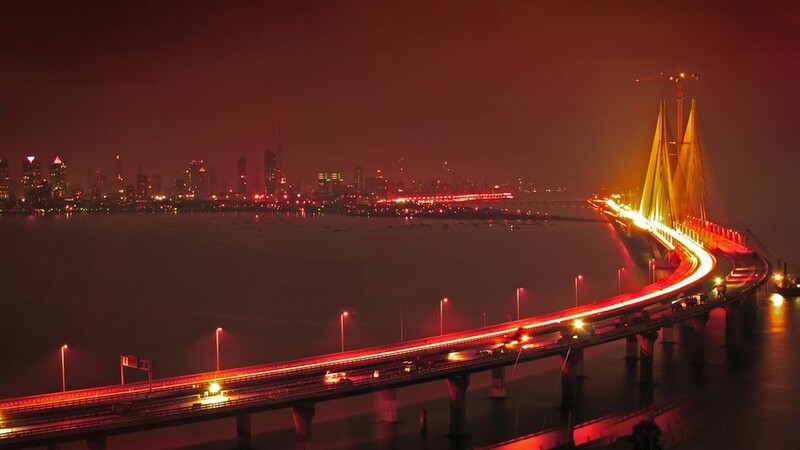 Mumbai may lack the sophistication or efficiency of some of its international counterparts, but it makes up through sheer energy and buzz. A visit to the financial hub in the southern part of the city allows you to come across every contributor to the system – from the Gujarati stock brokers animatedly sharing stock tips on their phones to the suited investment bankers brokering deals in a swanky café. For a banking and finance aspirant in India, Mumbai is an indispensable destination to get ahead in your career. Miti Vaidya is an alumna of XLRI Jamshedpur (Class of 2011) and has also successfully completed Chartered Accountancy (May 2011). She joined TAS from campus and spent 5 years in various businesses and functions (including finance) across India and Europe. Now, as part of the core team at InsideIIM – Konversations, she is focussing on new ways to expand offerings in education. Travelling is her passion and travel planning one of her favourite pastimes. P.S : – Webinar Alert! – Meet Alumni and Current Students of SDA Bocconi Asia Center to know more about Programs and Placements. Register here. How did you manage the rigour that a B-School demands while giving your CA Finals ? Hi AI_9987, I appeared for CA Final after XLRI finished. I had approximately 2 months after the last exams at XLRI to prepare. It needed some motivation to study once again, after MBA was done. But was quite manageable otherwise. In fact, I think some papers of the CA new syllabus felt easier for me, because I had gotten used to problem solving / critical thinking approach during MBA. I’m curious – Are you also doing your CA? Great to hear that you manage your CA Finals with too much curricular like B – Schools activities , how you concentrate yourself ? Hi Abhishek, as I commented above, I didnt actually do both together. I had completed CA-Inter and articleship before starting MBA. I cleared my CA-Final after MBA. MBA at XLRI is rather hectic, just like other B-Schools, so it isn’t really possible to do both together. There was some push and self-motivation required to study again after MBA, but the exams themselves weren’t too bad. Tricky choice Miti, leaving CA in between and then clearing it post your final term exams at XLRI. Kudos to you for your achievement, indeed you did get the best of both worlds!